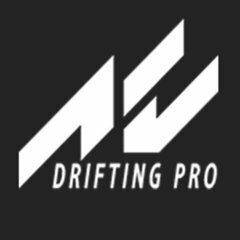 Showing results for tags 'formula drift'. Irwindale Speedway Formula Drift Track link: https://www.racedepartment.com/downloads/irwindale-fd.25362/ Formula Drift 2016-2018 Layout If you have irwindale_v4 delete it. 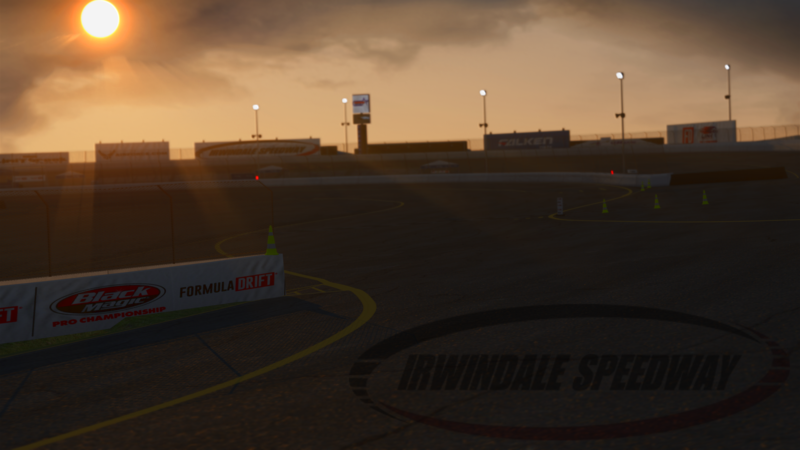 irwindale_fd is the final version. 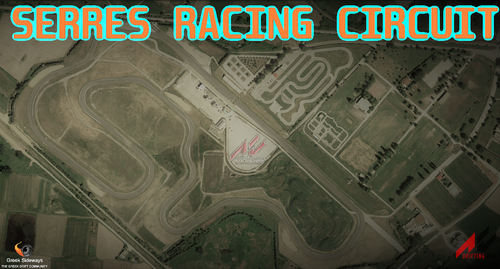 If you would like to edit my track for a competition such as VDC or any other series PLEASE contact me to get approval through direct message. Otherwise please don't edit my track as i may come out with updates in the future. If you have any questions feel free to contact me via message. Track by xJelloxx. Contact me if you have any questions.